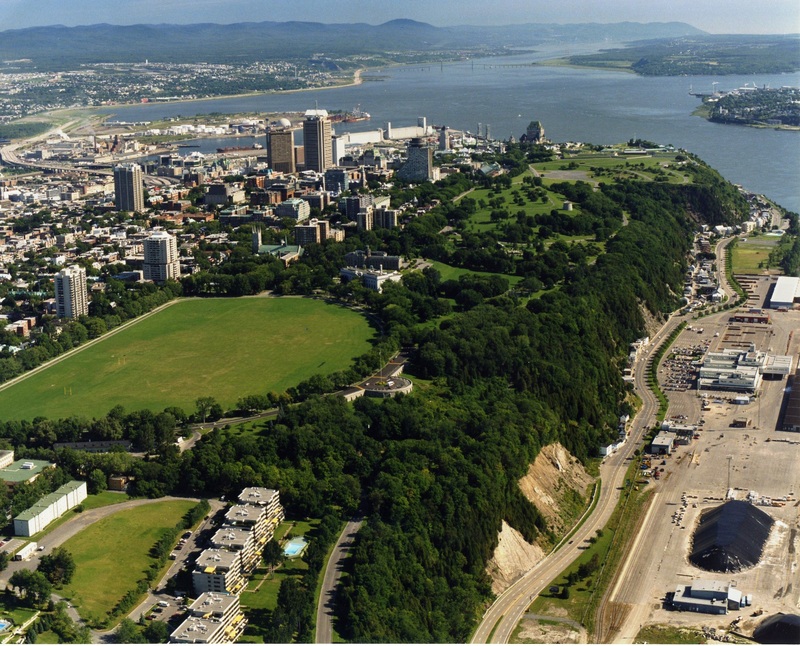 In the heart of Québec: the Battlefields Park. One of the most prestigious city parks. Have a look at the 2019 program of your favorite activities as well as the latest additions. My Mobile Plains app is also available for free!